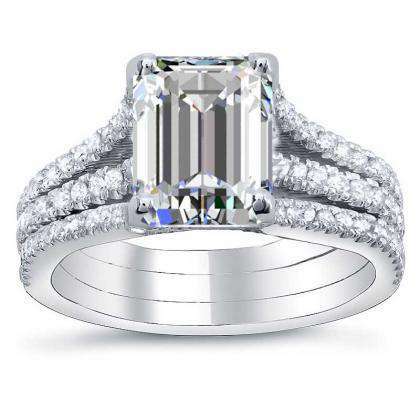 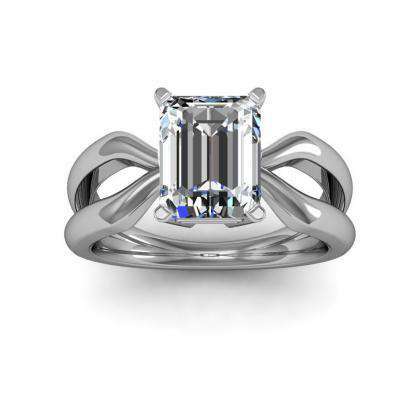 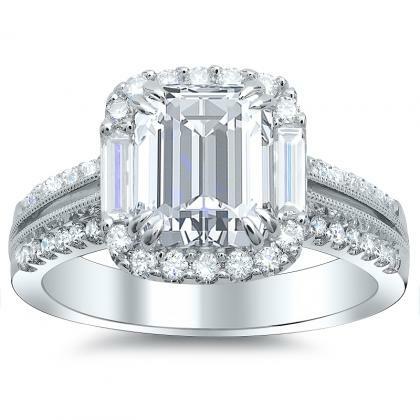 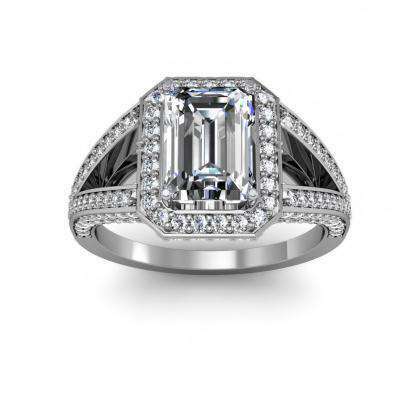 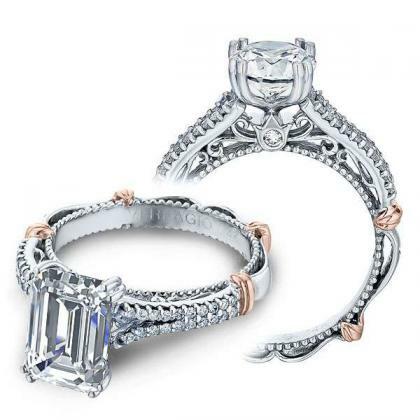 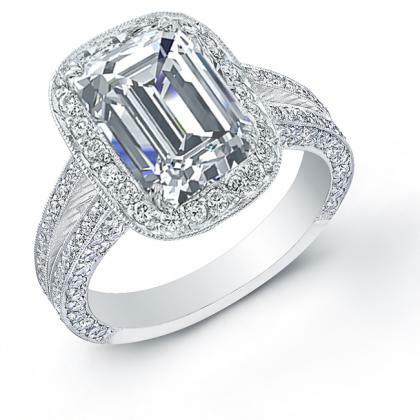 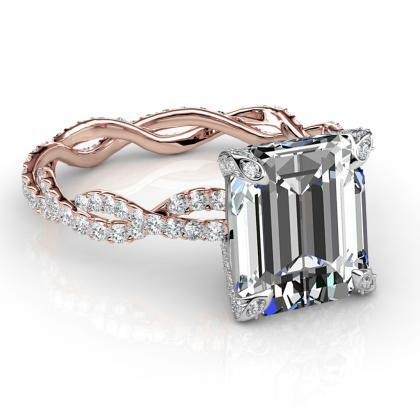 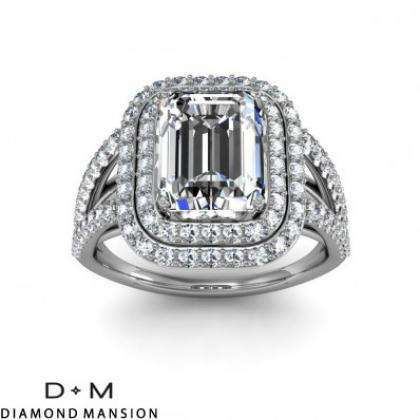 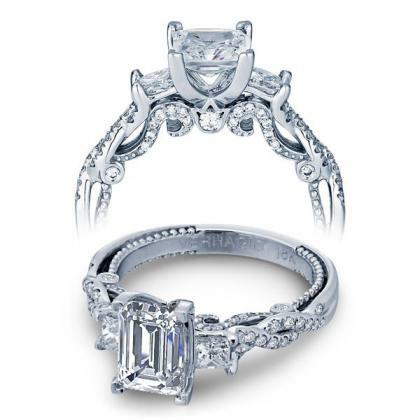 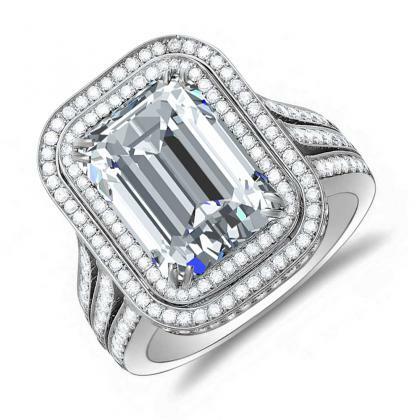 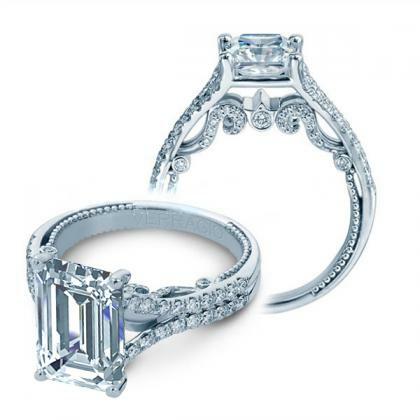 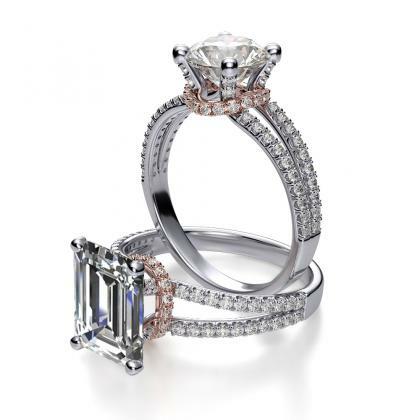 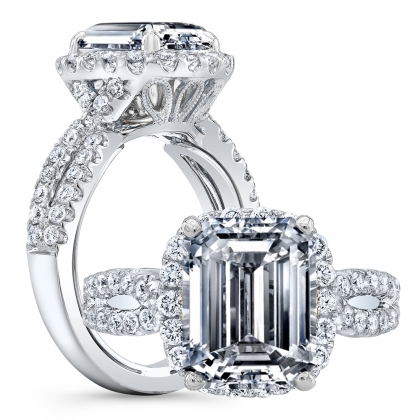 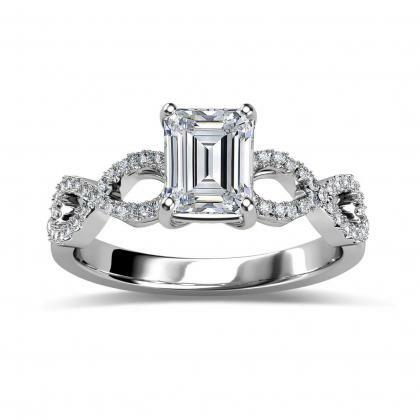 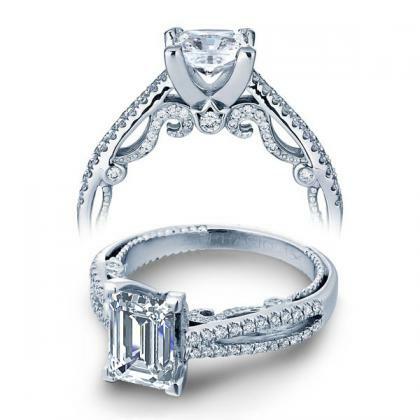 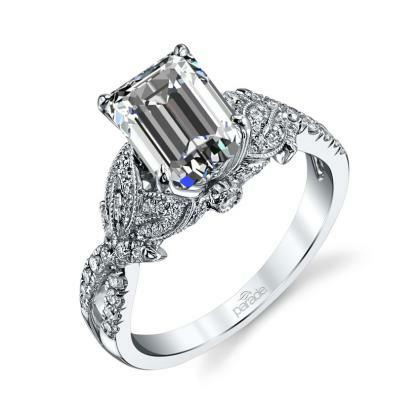 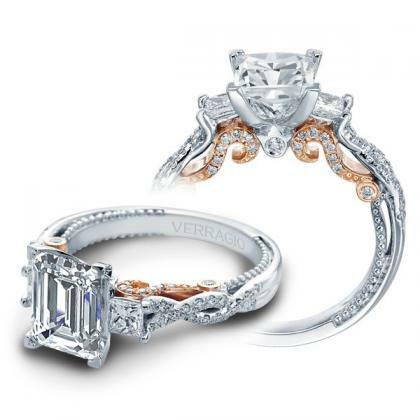 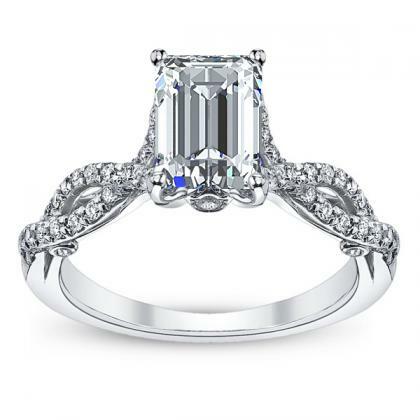 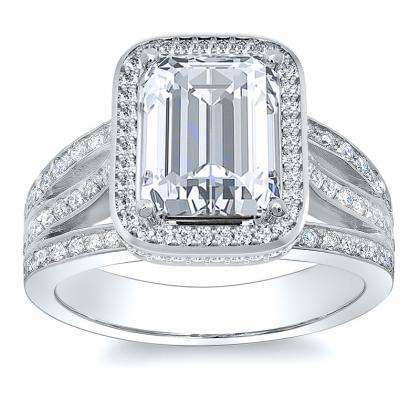 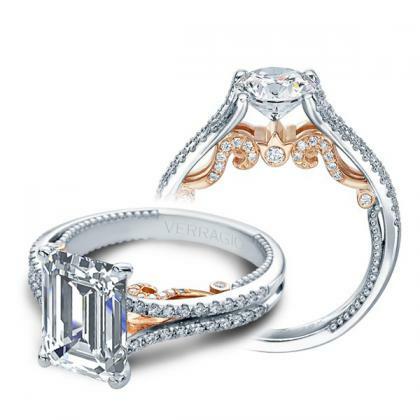 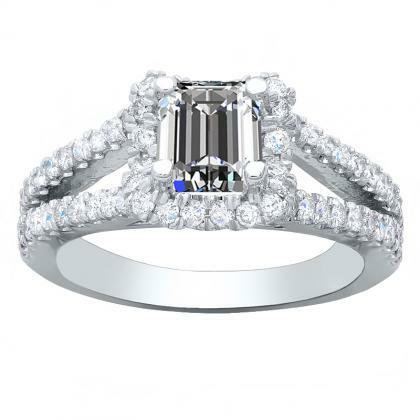 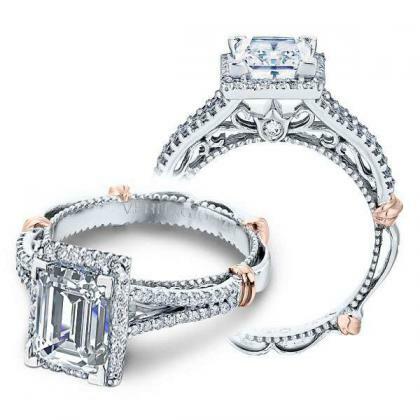 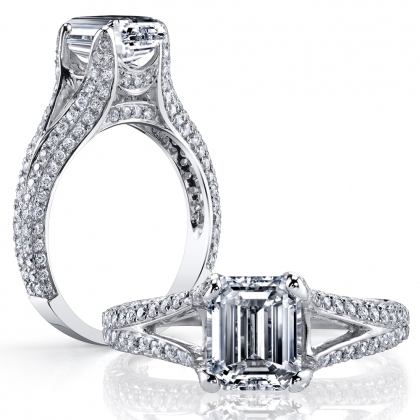 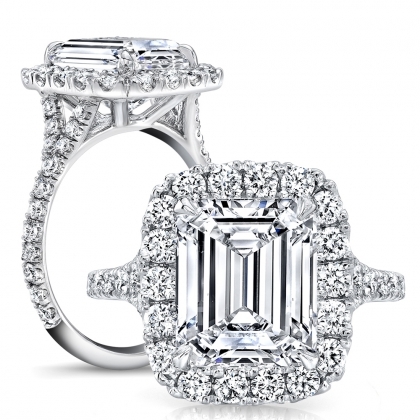 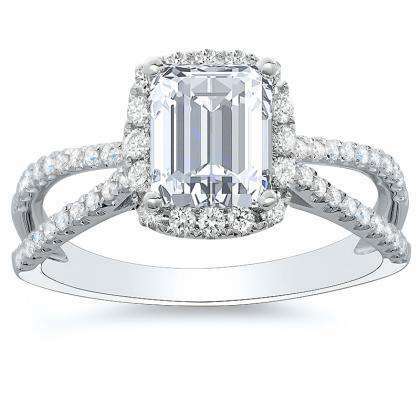 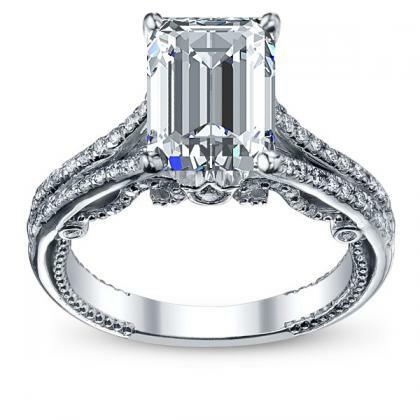 Diamond mansion brings a scintillating variety of emerald cut split shank engagement rings. 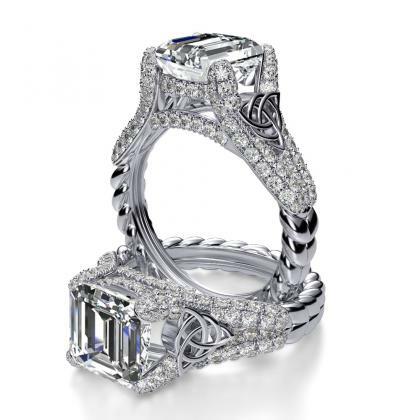 There is no denying that these rings not only look lovely but can also make a statement that is unique and individual. 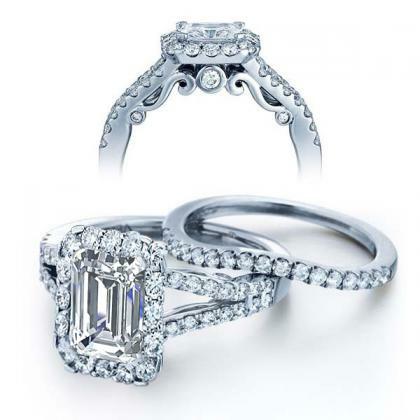 Compared to the traditional diamond wedding or engagement rings that make the diamond appear suspended on the finger, a split shank engagement ring has more of a frame structure to hold the center stone in its place. 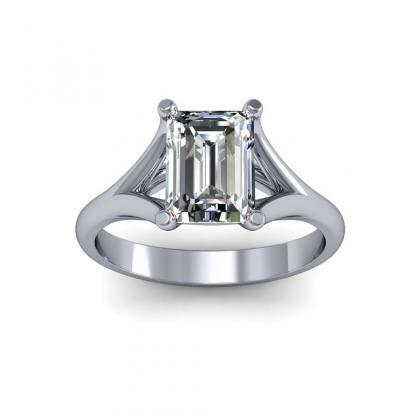 Due to its design, a larger or elongated shape diamond, such as and emerald cut diamond is often considered a better choice for split shank rings. 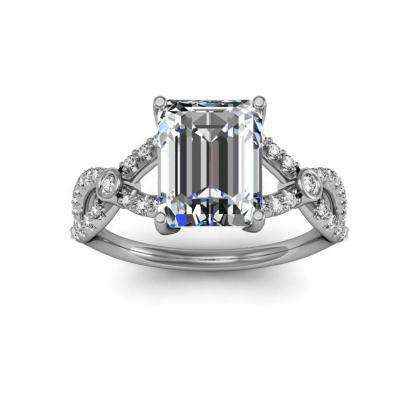 Design your own split shank emerald ring by selecting a setting below and customize it to your dream ring!